We put you in front of the right prospects for business opportunities with our B2B appointment setting services. We generate quality leads, not just quantity, giving you the best opportunity to convert and win new business. We build bespoke lists and validate existing databases to ensure your lead generation hits the right targets. 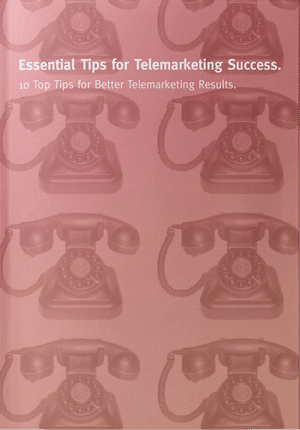 We can help you and your team to deliver better telemarketing results through our b2b telemarketing training.